Epoxides are useful functional groups in organic chemistry for generating reactive centers. Many drugs, both beneficial and harmful, rely on the process of epoxidation to become biologically active. 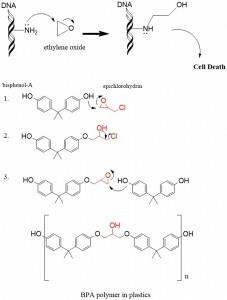 In this article, we will review some of the concepts of epoxidation and give you a preview of the hundreds of reactions explained with clear depictions when you sign up for a membership with StudyOrgo! There are two processes, ring closing- (epoxidation) and ring opening- reactions. Epoxides contain an oxirane, which is a 3 membered ring that contains an oxygen atom. Preparation of epoxides require a double bond across which the oxygen will be added across the C-C bond to form the oxirane ring. Formation of an oxirane ring can be accomplished in 3 ways starting with an alkene reactant. The use of the following peroxides is a common way to prepare an epoxide. ***Memorize both of these reagents– if you ever see them- think epoxides! The third method requires hydrobromination across the double bond to form a halohydrin. Reaction with a strong base then leads to intra-molecular SN2 reaction that produces the epoxide. Reaction of epoxoides with any strong nucleophile leads to ring opening and formation of an alcohol via an inter-molecular SN2 reaction. Nucelophiles such as –OH, –OR, –SH, Grignard Reagents and LAH will all attack the epoxide at the least sterically hindered position to break the ring. A practical example of ring opening reactions is the use of ethylene oxide to sterilize medical equipment. Microbes present on the surface of the equipment are exposed to ethylene oxide whereby DNA, RNA and proteins contain many -NH2 and -OH groups to serve as nucleophiles that will react with the epoxide. The result is an alkylated group, which will interfere with cell function and induce cell death, known as apoptosis. 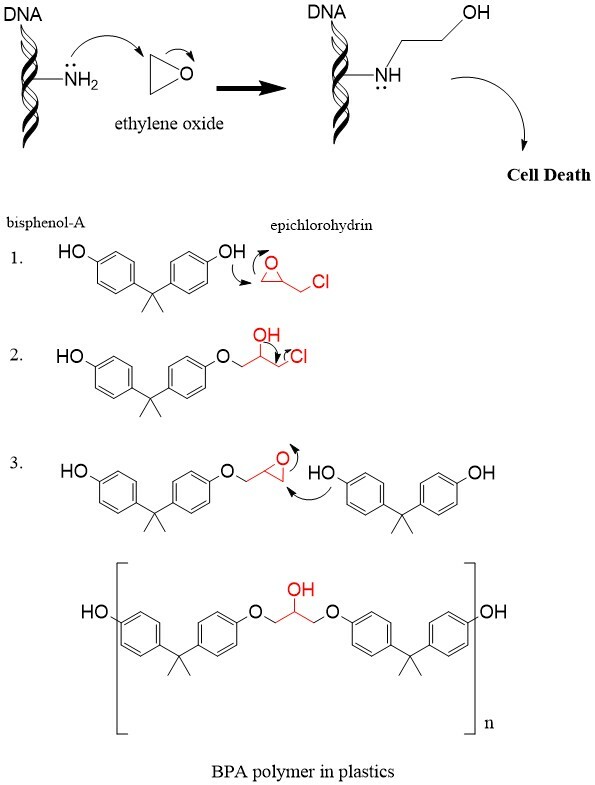 The second example explains the organic chemistry of the widely-used monomer Bis-Phenol-A, which has drawn attention for its potentially carcinogenic properties, is reacted with the epoxide, epichlorohydrin, to form polymers used in many plastic products. Note that upon ring-opening of the epoxide in Step 1, a halohydrin is instantly formed and can is further reacted in Step 2 with NaoH in a ring-closing reaction to regenerate the epoxide for another round of catalysis in Step 3, so a long strand of the BPA polymer is formed. 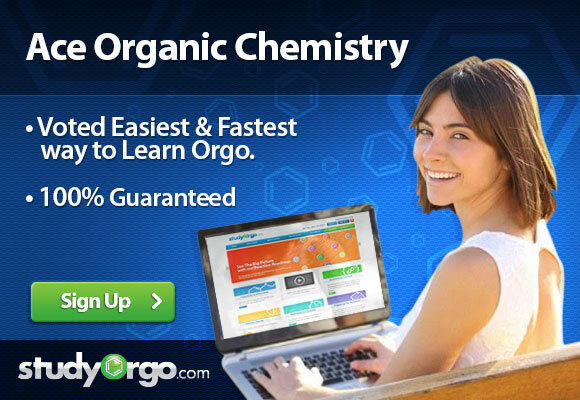 Sign up with StudoOrgo today to get more explanations and clear-cut examples of the mechanisms required in your Organic Chemistry 1 & 2 course today!